On May 6, the National Climate Assessment Development Advisory Committee (NCADAC) released its third National Climate Assessment (NCA). Overall, the third NCA illustrates that the capacity of the U.S. public health and health care delivery systems faces many challenges. A key concern is the uncertainty in the “extent to which the nation, states, communities, and individuals will be able to adapt to climate change, because this depends on the levels of local exposure to climate-health threats, underlying susceptibilities, and the capacities to adapt that are available at each scale.” In other words, the specific health threats that result from climate change will be inherently local and local health departments (LHDs) may be best equipped to protect their communities from these threats. The NCA is an important resource for understanding and communicating climate change science and impacts in the United States. The NCA informs the nation about already observed changes, the current status of the climate, and anticipated trends for the future. The NCA report process integrates scientific information from multiple sources and sectors to highlight key findings and significant gaps in our knowledge. The NCA also establishes consistent methods for evaluating climate impacts in the U.S. in the context of broader global change. Lastly, the NCA provides input to federal science priorities and is used by U.S. citizens, communities, and businesses as they create more sustainable and environmentally sound plans for the nation’s future. Required by the Global Change Research Act of 1990, the assessment report is produced at least every four years. The federal government is responsible for producing these reports through the U.S. Global Change Research Program, a collaboration of 13 federal science agencies. The report itself was written by 240 authors drawn from academia; local, state, and federal government; the private sector; and the non-profit sector. LHDs play an important role in preventing and preparing for the impacts of climate change. 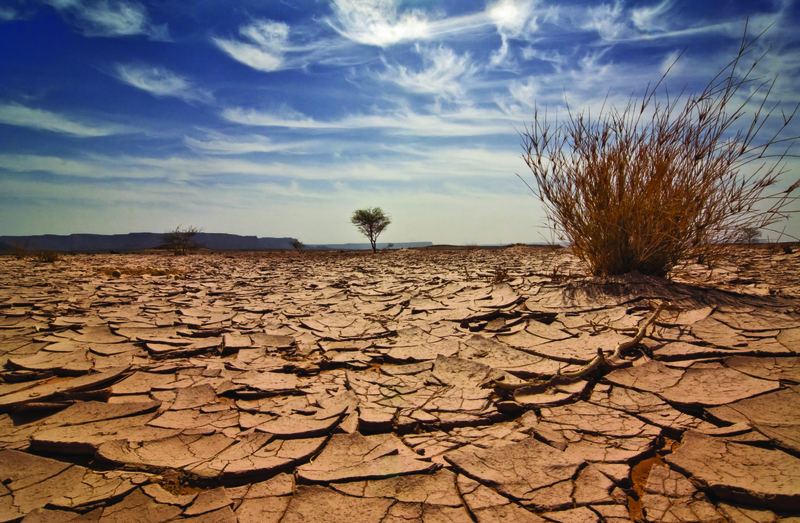 LHDs inform local policy and implement strategies to face the illnesses and potential deaths related to environmental exposure as a result of increased severe weather events, drought, and temperatures associated with climate change. The health impacts of climate change will vary community by community. LHDs can help forecast the health impacts in a region, county or city and help community organizations, health care providers and other stakeholders work to prevent the impacts of climate change and prepare for and address the impacts that are already occurring. NACCHO offers numerous resources to assist LHDs in preparing for the impact of climate change in their communities. NACCHO’s Board of Directors has approved policy recommendations to help LHDs address and prepare for climate change. Learn more at NACCHO’s climate change webpage. Download the third NCA report or explore the report online at the NCA website. This entry was posted in environmental health, preparedness on May 15, 2014 by nacchovoice.